I will argue for the similarity between some aspects of Aristotle’s doctrine of causes and a particular kind of interventionist theory of causality. The interventionist account hypothesizes that there is a connection between causation and human intervention: the idea of a causal relation between two events is generated by the reflection of human beings on their own operating. This view is remindful of the Aristotelian concept of αἴτιον (cause), which is linked to the figure of the αἴτιος, the person who is responsible of an action. 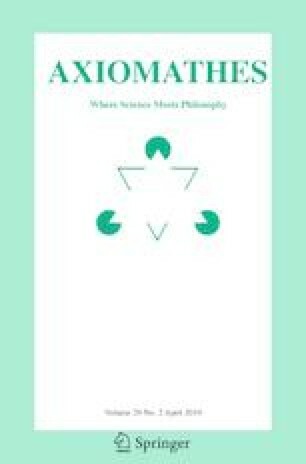 Aristotle conceives of the efficient cause as the active element which, in the φύσις, gives rise to movement and imposes the form, in analogy with the active element that in τέχνη operates the production: the craftsman. This analogy suggests that Aristotle conceives of the causation on the basis of the human ability to modify the environment with aims. Within the debate on the manipulative theory the classical accounts worked out by Collingwood, Gasking and von Wright have been recently criticized by Woodward. von Wright’s reductive account explains causation on the basis of human free action, while Woodward regards this reduction as a dangerous move which makes causal explanations too much anthropomorphic. I will show that Aristotle’s doctrine of causes is more similar to von Wright’s account and that the Aristotelian analysis of becoming supports von Wright’s reductive interventionism against Woodward’s criticism. Furthermore, I will draw a comparison between interventionism and dispositionalism, where the latter is another contemporary account of causation that claims Aristotelian roots. I deeply thank Marco Buzzoni and Giuseppe Nicolaci for useful comments on the relationship between Aristotle’s doctrine of causes and the manipulative theory of causality.